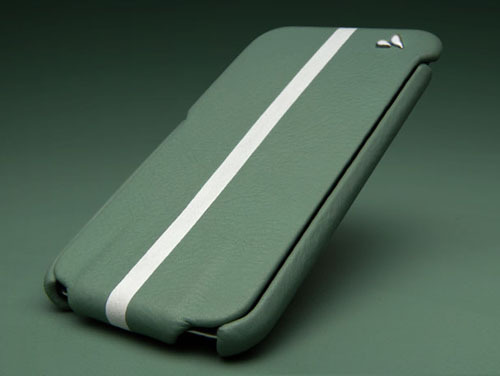 iVolution iPod Touch 4 Case by Vaja is an elegant leather flip case. 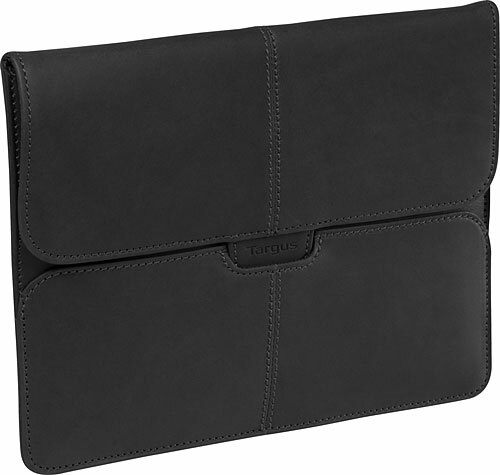 The exclusive leather iPod Touch 4 case allows access to all ports and buttons. There’s also an opening for the camera so you don’t have to remove the device from the case.